I love Encouraging Wednesdays by French Press Mornings. Each Wednesday, Jenny Stewart shares a beautiful print file that she has created with an encouraging verse from the Bible. She makes the file available for download as a 4x6 for one week. You can also purchase these prints in her shop. I love her work! This weeks verse spoke to my heart, I have already printed it out and am going to set it in my kitchen, a place that I spend a lot of time. Head on over and get your free download. 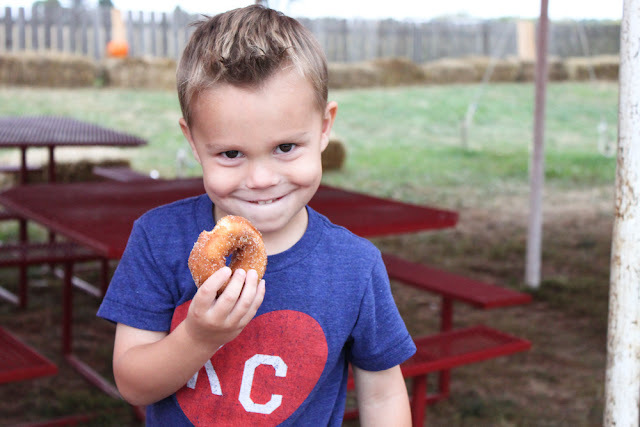 Apple cider donuts from Louisburg Cider Mill. Yum. 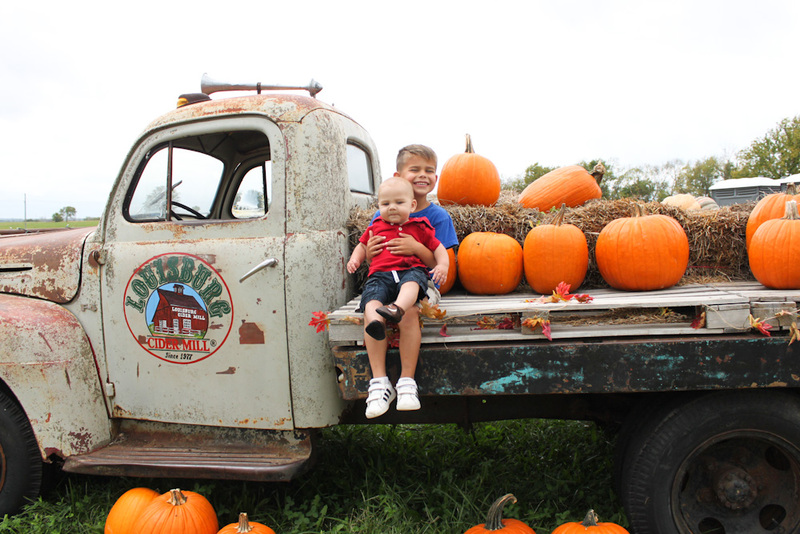 Jack and Judson loved these and their Apple Cider Slushes. They tried to talk me into getting a slush refill for the ride home. I was tempted to buy the bag of apple cider donut mix from the general store, but I don't have a deep fryer, so I didn't. But, what could be better than yummy donuts year round? I'm hoping to get one more trip in before the season is over. Christmas Pajamas. 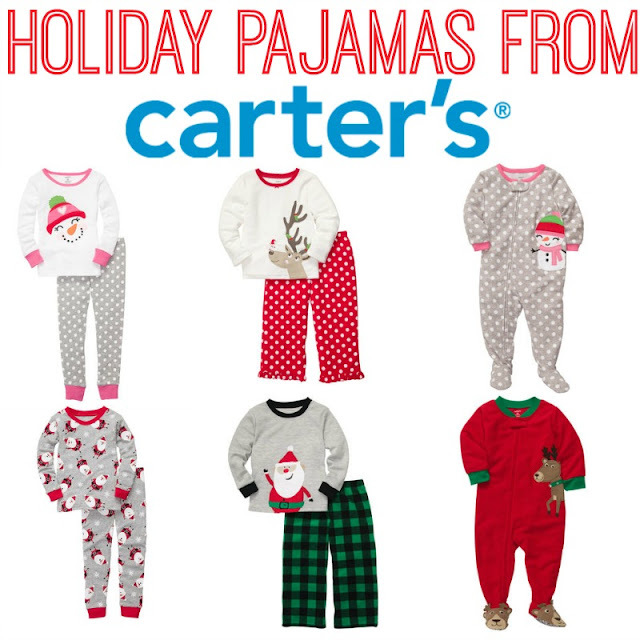 I just bought the boys Christmas Pajamas online from Carter's yesterday. I know that it is only October 6, but I discovered that last year they sell out of the larger sizes fast. When you have five kids, and need a wide range of sizes, you have to jump quickly and get them before they are gone. I had success! They had a great Columbus Day Sale (50% off and then an additional 10-20% off depending on your cart total). My boys love pajamas, and often live in them. Four out of the five will all be matching and I cannot wait. Here's to hoping I can hide them from them until Christmas! I am a huge fan of Emily Ley and her Simplified Planner. I have been loving her Facebook live video chats and for the next seven Tuesdays she will be discussing simplifying your home, simple style and beauty routines, simple meal planning, simplifying your finances, simple motherhood + hospitality, simple self care, and simplifying the holidays. I am so excited to tune in each week. She shares little things that have worked for her, to help simplify life, so that we can spend more time on the things that truly matter most. Each time I sit down to listen to what she has to say, she is speaking my language. I am excited to find simple tips to help me manage the stuff that needs to be done, to give me more margin in my life to enjoy precious time with Chris and the boys! 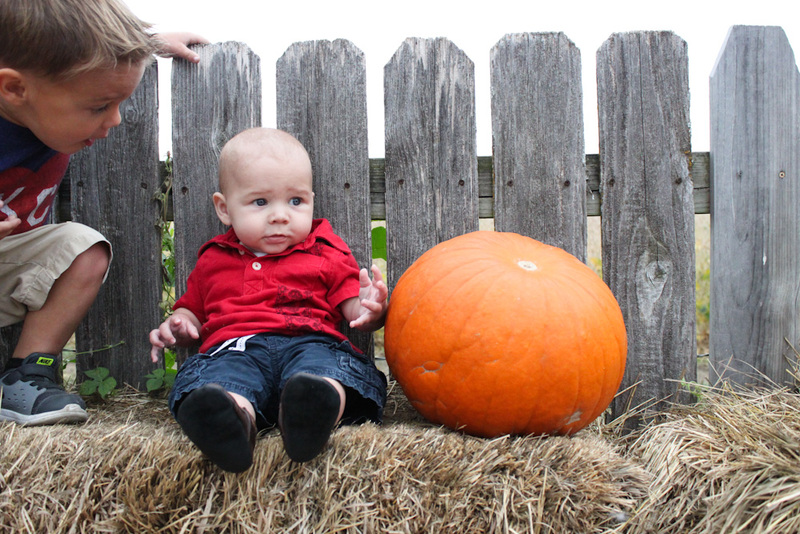 Lincoln's First Fall. I can't get enough of the way my boys love their little brother. They are so sweet with him. They look out for him, always want to know where he is and what he is doing. They love, love, love him. I'm hoping this bond only grows stronger with time.